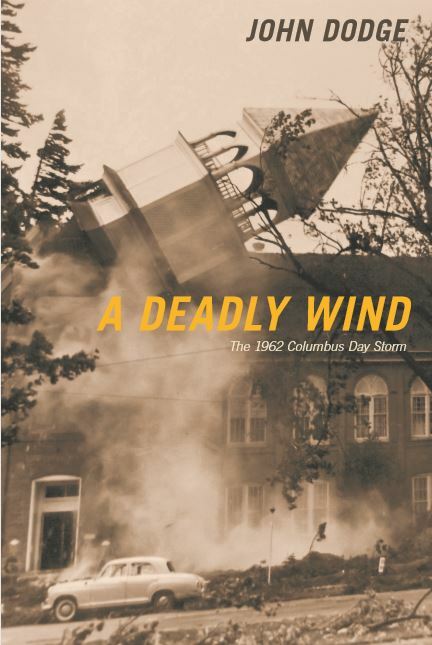 Come to the Olympia Film Society’s historic Capitol Theater in downtown Olympia 7 p.m., Oct.8, to celebrate the release of Olympia author and journalist John Dodge’s “A Deadly Wind,” a non-fiction book detailing the 1962 Columbus Day Storm.The public event is free, but donations at the door will benefit the Olympia Film Society. Autographed copies of the book will be available for purchase following a slide show presentation, book reading and question and answer session about the most destructive windstorm to strike the West Coast in recorded history. 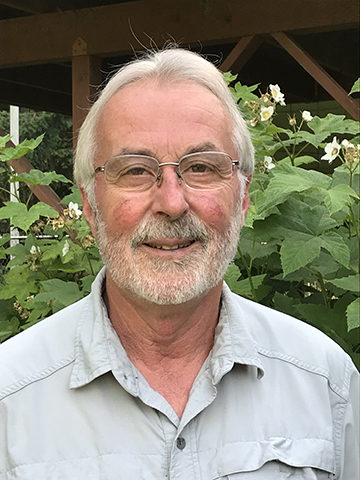 The father of two grown children, the author lives with his partner, Dr. Barbara Digman, on a small farm near Olympia, Wash. He enjoys gardening, birdwatching, hiking, traveling and sampling the many craft beers of the Pacific Northwest. Books for purchase provided by Browsers Books, and there will be a pop-up library provided by TRL in the lobby where you can check out more books about storms and Pacific Northwest history.